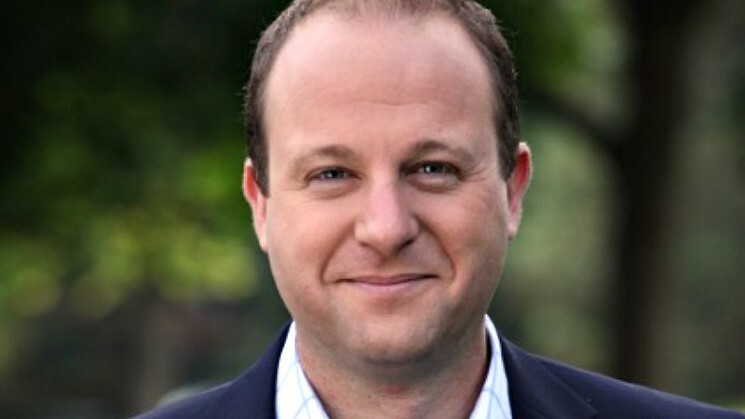 U.S Representative Jared Polis (D-CO), who is well-known for his pro-cryptocurrency stances, has been elected as the governor of Colorado. The governor had even included the benefits of blockchain technology in his campaign platform, while working on crypto-friendly legislature in Congress. Polis has stated that he aims to build “a statewide safe harbor designed to exempt cryptocurrencies from state transmissions laws”. The Governor has also planned to establish “Colorado as a national hub for blockchain innovation in business and government”.